« Help Us Name the New Section of Our Site!!! 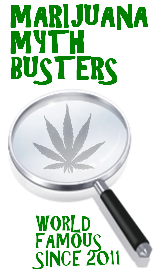 This entry was posted by Mythbuster on May 11, 2011 at 2:24 am, and is filed under General Ganja. Follow any responses to this post through RSS 2.0.You can leave a response or trackback from your own site. You need to try it. 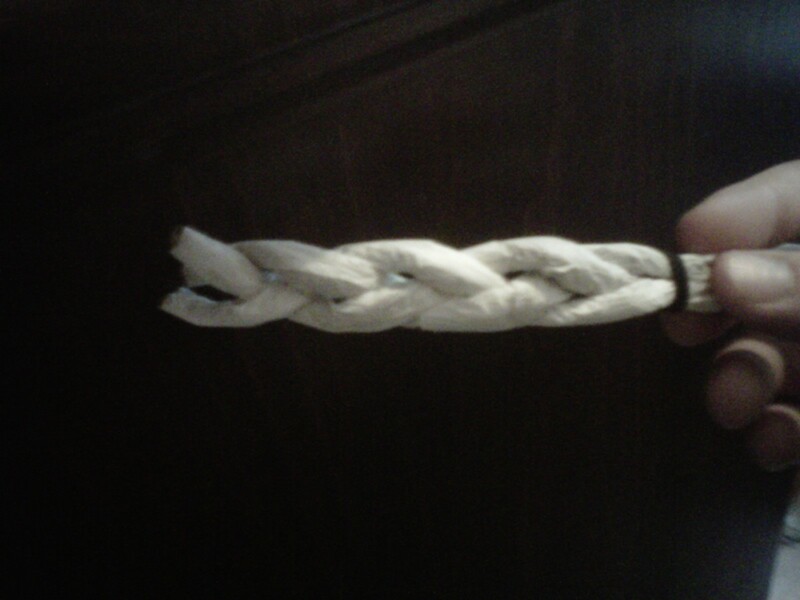 Or, if you’re feeling bold… try a braided blunt. Pistils are good, we just wrote a post on that actually. Check it out. But, you are definitely going to want to get your plant more light if possible, if not then you should be expecting a relatively small yield and lower quality product. bluntman is unsure how he feels about the braided joint. while it does look ill and prolly smokes like a california forest fire it is still not a blunt. This is one of the coolest joints and probably the best joint I have ever smoked. What kind of nugget you got in that thing? Utopia haze and another unknown strain.